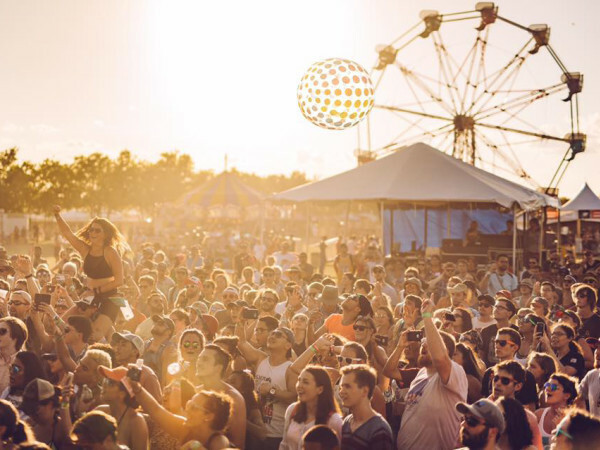 Labor Day weekend mean a lot of folks take off out of town with the family in tow for one last summer jaunt and musicians seem to follow suit, with a smaller selection of concerts to choose from this week before the fall concert schedule really takes off. However, there are still a few great options to choose from for those who need to get their fix. One of CultureMap’s favorite Houston personalities, local hip-hop legend Bun B returns with his latest release, the aptly named, Return of the Trill. 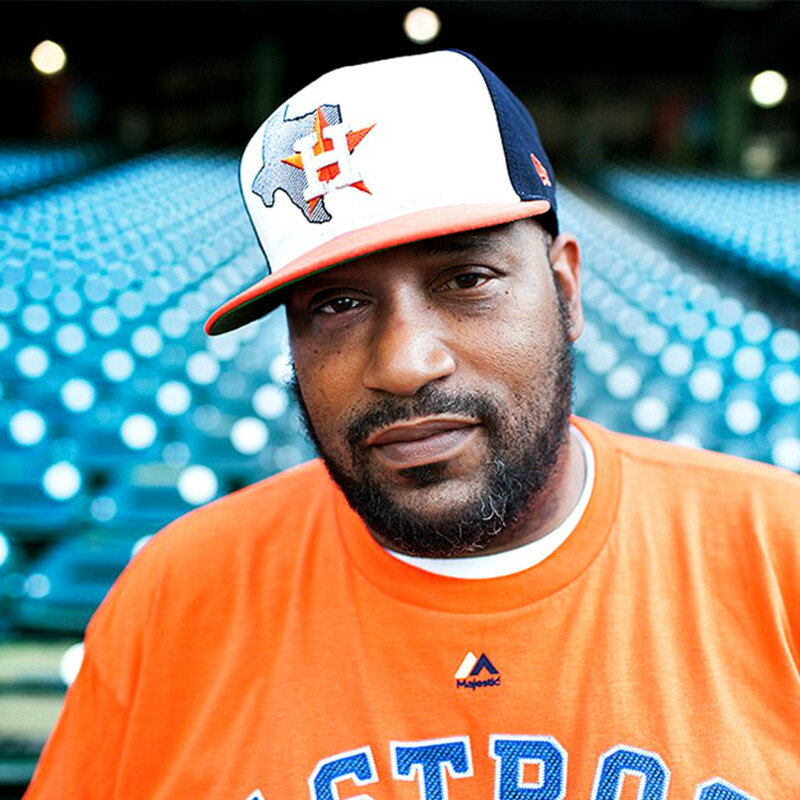 Bun B, real name Bernard Freeman, is one of the big reasons for the Houston hip-hop renaissance in the late-’90s/early-2000s when numerous rappers from the 713 achieved national notoriety. He achieved three Top 10 U.S. albums with Trill (No. 6), II Trill (No. 2), and Trill OG (No. 4). His popularity is still felt throughout the city as he’s become one of the major ambassadors of the rise of Houston as a center of culture and music — with countless appearances at events and as a featured speaker on television and radio. This is a can’t-miss show for any fan of hip-hop. 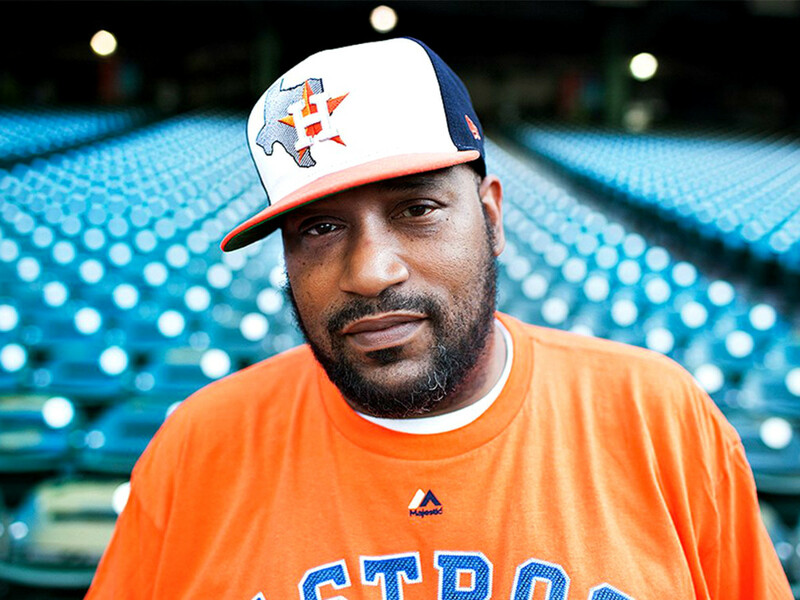 Bun B releases his new album, Return of the Trill, at White Oak Music Hall, located at 2915 North Main St., on Thursday, August 30. Tickets are $9.37 in advance plus a $4.05 service charge. Doors open at 8 pm. 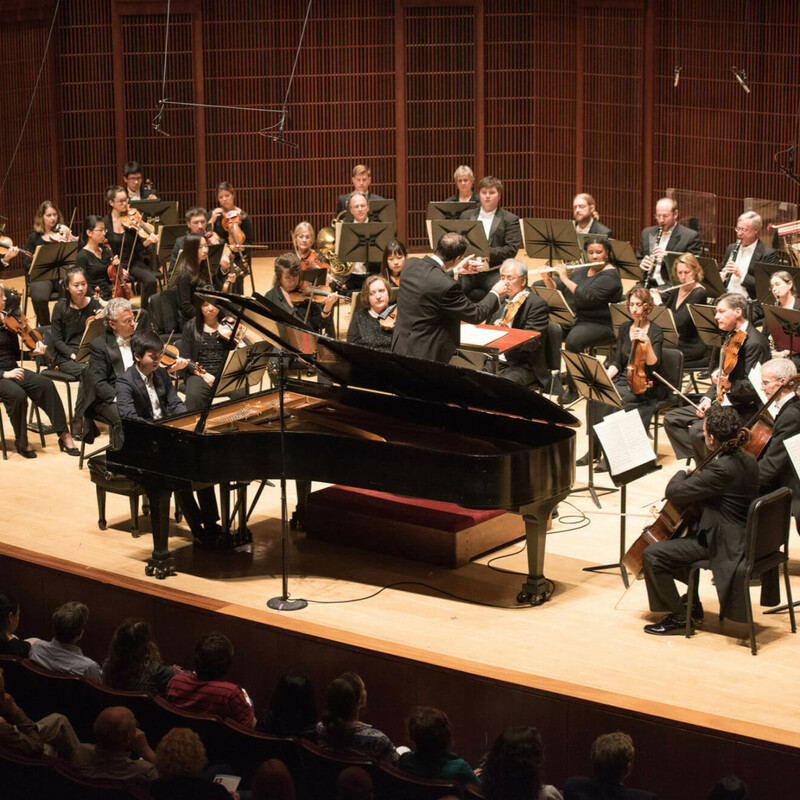 One of the best values in the city are the various shows Houston Symphony performs at the Cynthia Woods Mitchell Pavilion throughout the year. Lawn seating is free at these events, meaning it's the perfect opportunity for date night at a most romantic venue. The latest performance, Blue Suede Tunes, will feature tunes from the golden age of Las Vegas, featuring hits by Frank Sinatra and Elvis Presley. 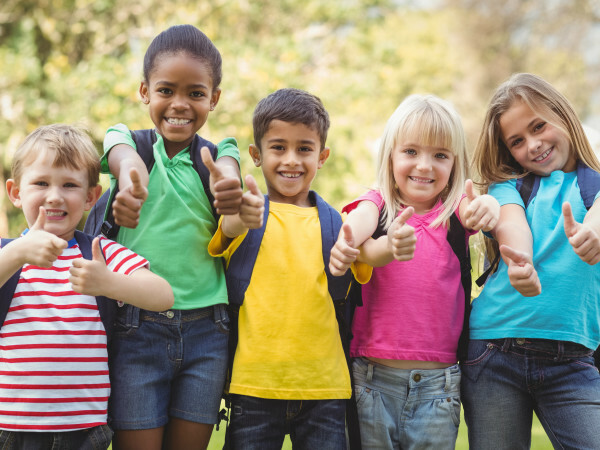 Attendees are permitted to bring in outside food, so bring a picnic basket and blanket, sip on some wine, and enjoy your sweetie under the twilight. 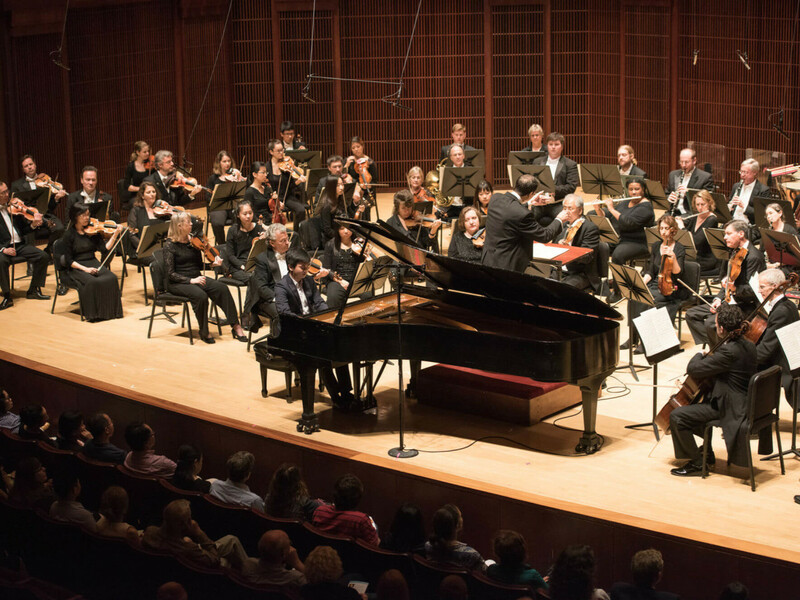 The Houston Symphony performs Blue Suede Tunes at Cynthia Woods Mitchell Pavilion, located at 2005 Lake Robbins Dr. in The Woodlands, on Thursday, August 30. Orchestra and Mezzanine seating is $20 plus service fees, lawn seating is free. Gates open at 7 pm. 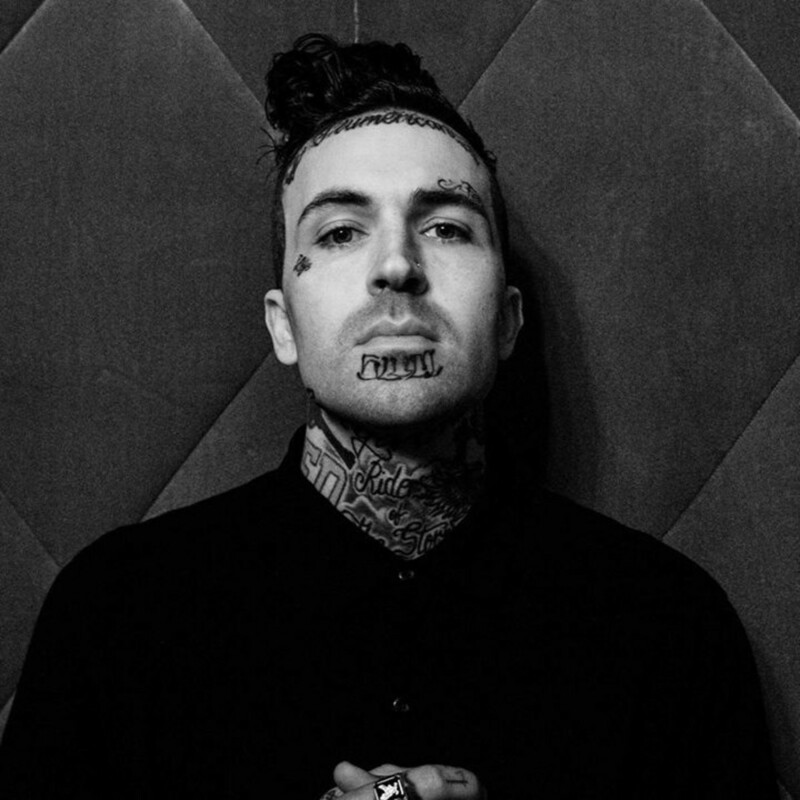 Alabama native Yelawolf first gained famed after signing to Eminem's Shady Records. While he has a similar flow to the Detroit rapper, Yela adds a lot of influences from his home state, with songs incorporating country, blues, and strings set to hip-hop beats. He's steadily gained a following since his first release under Slim Shady, Radioactive, with 2015's Love Story (which featured Em on the single, "Best Friend,") reaching No. 3 on the charts. His latest is 2017's Trial By Fire. 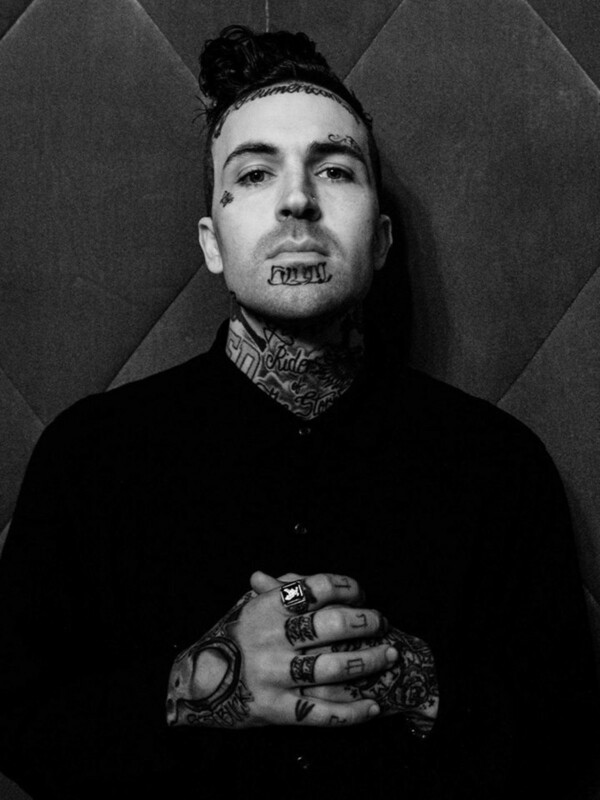 Yelawolf performs at House of Blues, located at 1204 Caroline St., on Saturday, September 1. Tickets start at $25 plus service fees. Doors open at 7 pm. 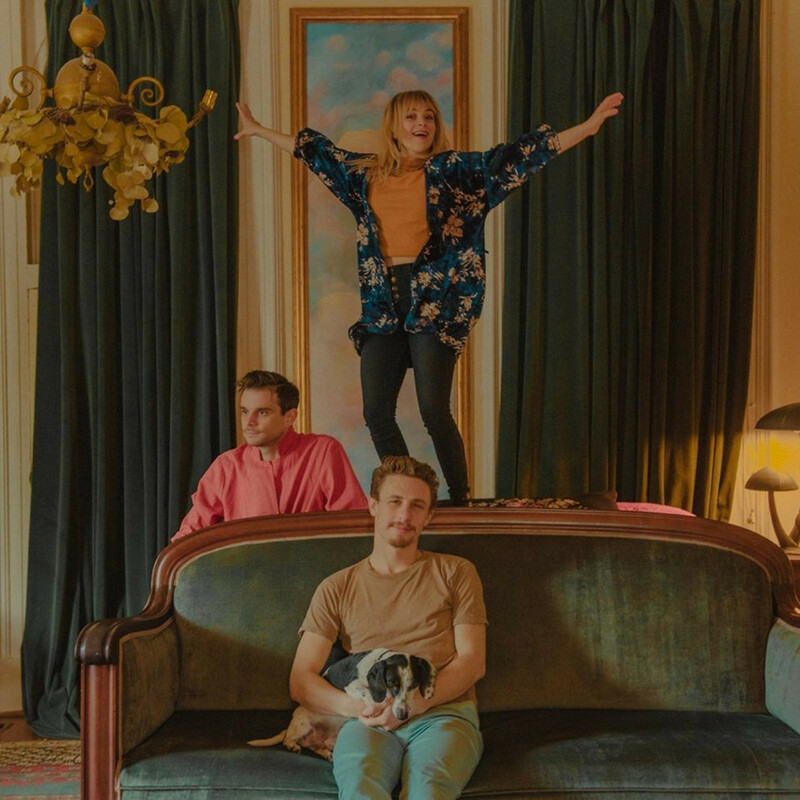 Louisiana indie-pop band Givers are a dash of Vampire Weekend, a dose of Grouplove, and a hint of Mumford and Sons. Basically, their songs are designed to make audiences dance with their self-described, rhythmically indebted Afro-pop. 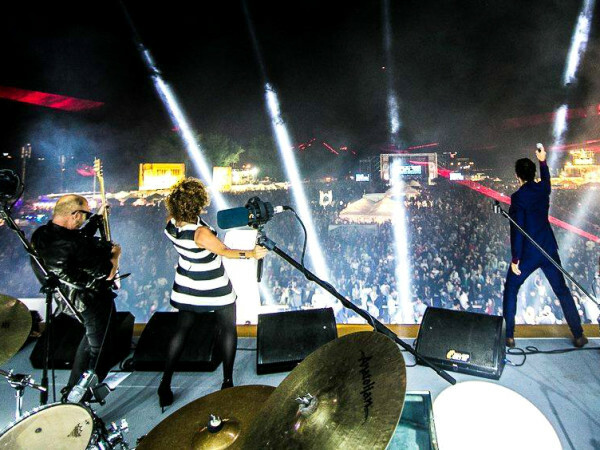 Their 2011 album, In Light made some noise with the buoyant singles, "Up, Up, Up" and "Saw You First." They are currently set to release their latest EP, Movin' On. 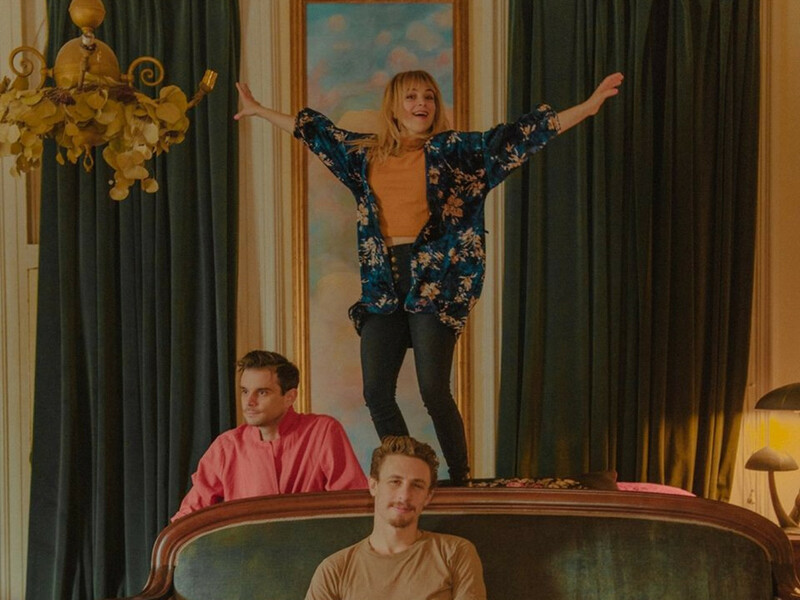 Givers headline at White Oak Music Hall, located at 2915 N. Main St., on Saturday, September 1. Tickets are $13 plus a $5.98 service fee. Doors open at 8 p.m. 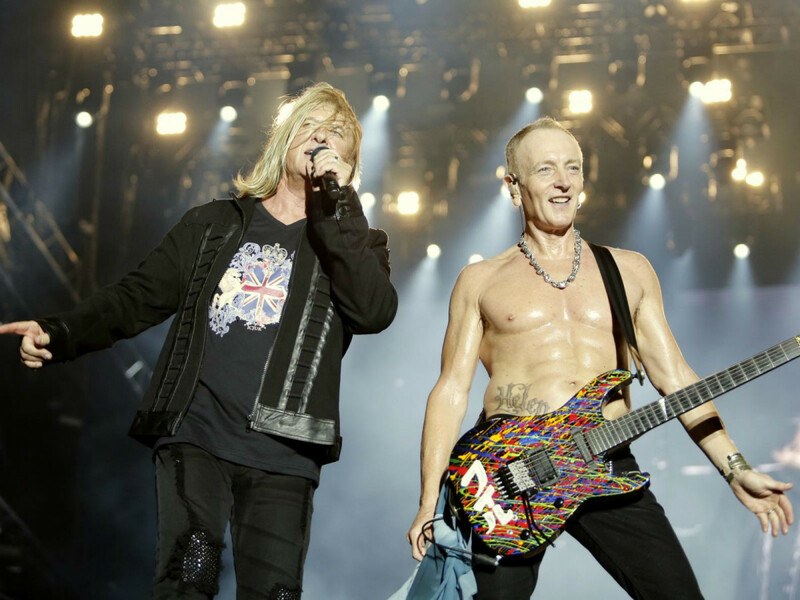 Correction: Last week, we incorrectly posted the dates of the Journey and Def Leppard show. They will be playing on Saturday, September 1 and Monday, September 3. 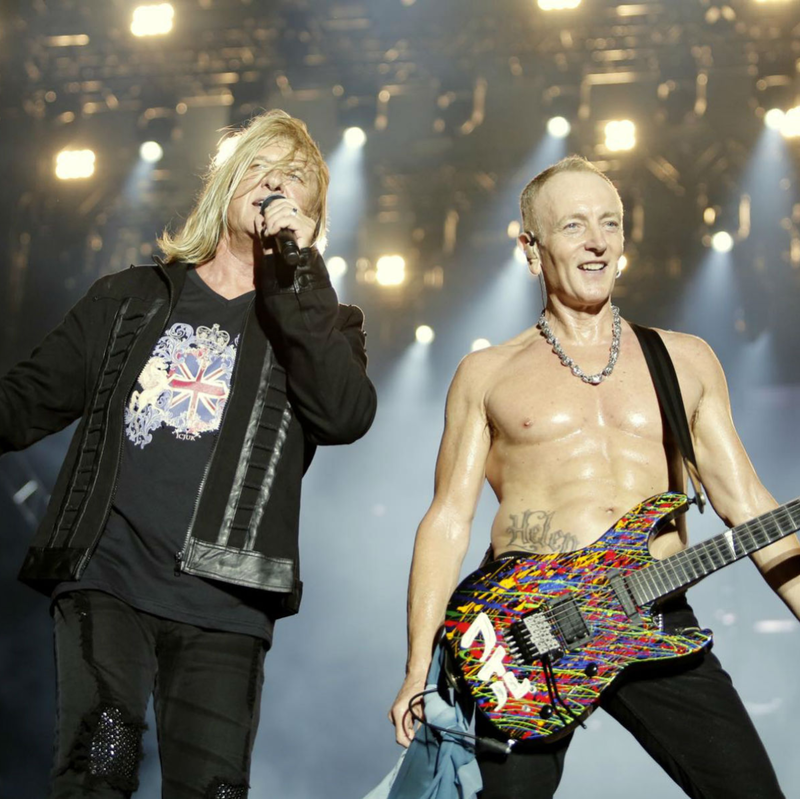 Two of the biggest bands of their time, Journey and Def Leppard are hot on the nostalgia circuit due to the fact they've both sold gazillions of albums. Journey rose to fame with a series of chart topping arena rock singles, including the song that won't seem to go away and karaoke staple, "Don't Stop Believin'." Unfortunately, a nasty falling out with longtime singer Steve Perry years ago means Arnel Pineda will be singing your favorite hits. Hair metal influenced rock band Def Leppard scored one of the highest selling albums of all time with the 1987 release, Hysteria (25 million copies and counting). That album alone produced enough hits to keep any band going, including "Pour Some Sugar On Me," "Love Bites," "Animal," "Women," and the title track. Journey and Def Leppard co-headline at the Toyota Center, located at located at 1510 Polk St., on Saturday, September 1 and on Monday, September 3. Tickets start at $49.50 plus service fees. Doors open at 6 pm.